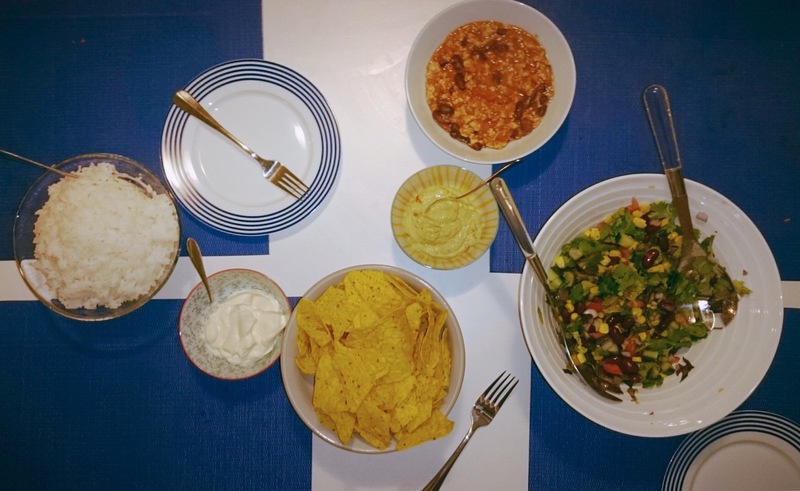 A little while ago we had some good friends over for a mexican feast! 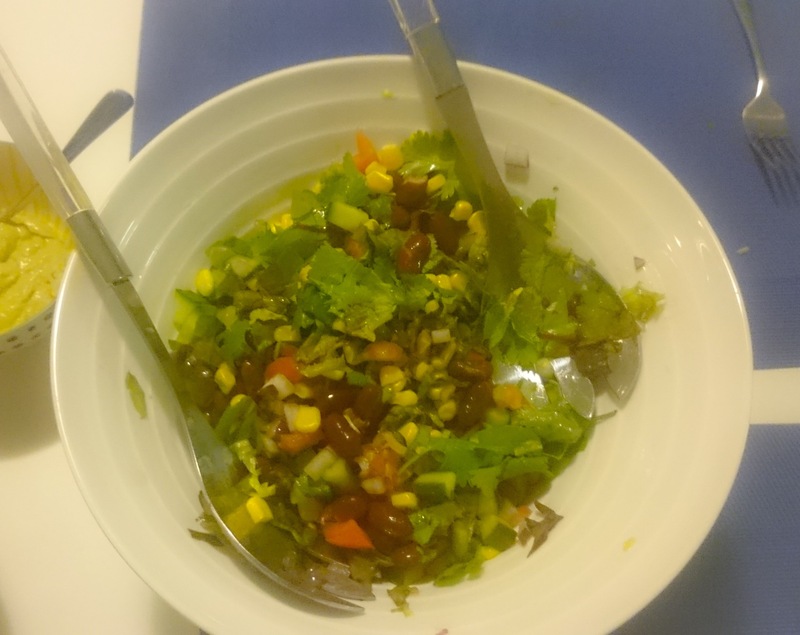 I really wanted to make a salad from scratch and came up with this recipe, it was delicious and our guests absolutely LOVED it! DRESSING NOTE: Please be advised that depending on your taste buds you may want to add a little more of certain ingredients to perfect it – taste, add and then taste some more! SALAD NOTE: The amounts are just a rough guide, you can add more or less of something as you wish.